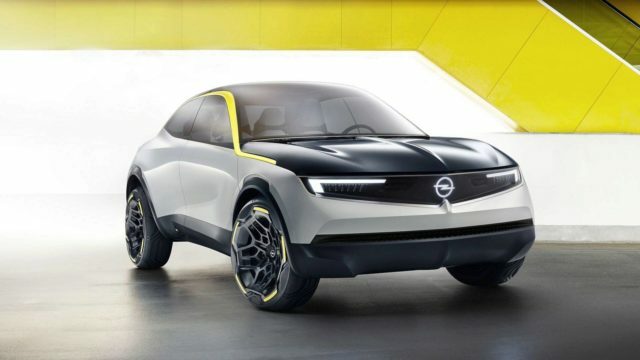 Opel unveiled a stunning electric crossover concept a few couple days ago. 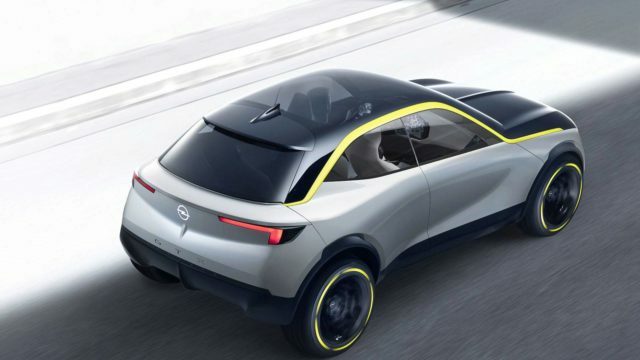 By introducing the Opel GT X Experimental the German car manufacturer is trying to explain two things: this “bold and pure” vehicle is actually automaker’s view of the near future. 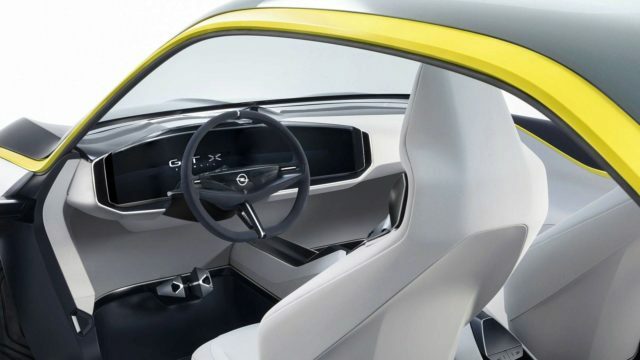 The concept previews Opel’s new design language that will become available with models arriving in the mid-2020 and up. The concept’s purity has been signified with an electric powertrain. Thus Opel shows its interest in the energy. Though, the original plan is a bit different as the carmaker plans to electrify its complete lineup by 2024. Even though it’s an EV, the carmaker did not want to reveal everything regarding the system. They’ve mentioned that the car features a 50-kWh compact lithium-ion battery with inductive charging and nothing else. As you can see, the exterior styling of the Opel GT X Experimental is truly bold. The crossover gets 13.3 feet in length, but that doesn’t appear on the first glance thanks to the dynamic bodylines of the car. Up front, the new face hosts an attractive and bold grille and a pair of simple yet truly amazing LED matrix headlights. These wing-shaped daytime running lamps are LED-treated too, while the Vizor also hosts a number of cameras and sensors required for future self-driving systems. Let’s not forget the gorgeous hood, which has been tastefully spiced up by a crease. The rear end has been totally simplified as the sleek-styled rear hatch features just a set of wing-shaped taillights and a logo below. Even though you probably think that the alloys count up to 19 inches they are actually 17-inch. They provide an additional comfort, though. Inside, the 2018 Opel GT X Experimental shows how simple yet attractive the cabin can be. The carmaker added just a wide screen which is named the Pure Panel and it is here to provide all the information that the driver needs. In place of the traditional side mirrors the concept gets small pop-out cameras, which is not something completely new, but it’s pretty cool, don’t you think? The cabin definitely looks roomier than it actually is thanks to a lot of daylight which is here thanks to a single panoramic roof panel combined with an uninterrupted side-window section. 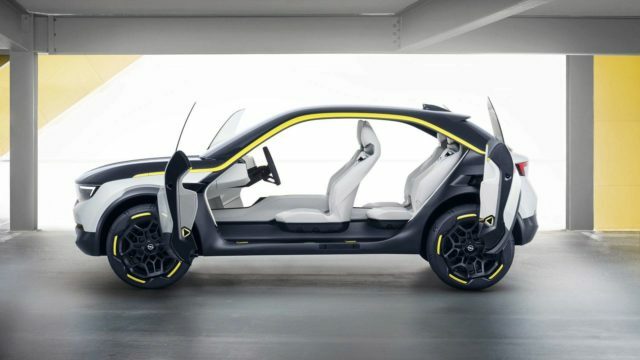 Since Opel doesn’t pretend to build fully autonomous driving cars, they’ve introduced the Opel GT X Experimental paired with Level 3 self-driving functions. 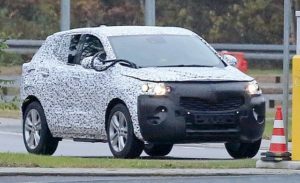 2018 Nissan Navara SUV Could Be Wrangler's New Rival?